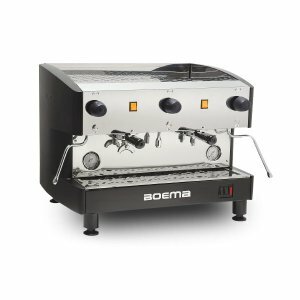 Coffee Machines can vary greatly from another with regard to capacity, functionality, cost, and quality, so when purchasing a new coffee machine for a café, hotel, restaurant, or office you want to make the right decision. 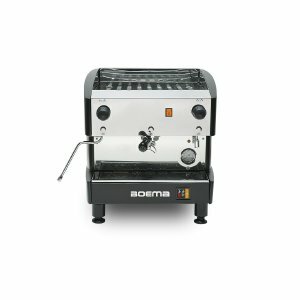 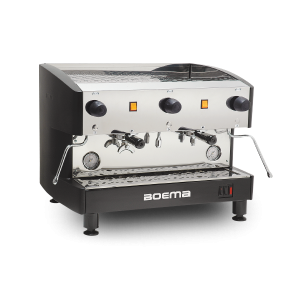 We know coffee lovers are passionate about their brew, that’s why we stick with the best brand: Boema Coffee Machines! 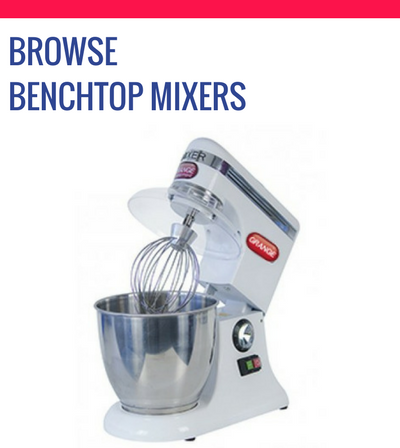 They are built in Australia - tough, reliable and dependable. 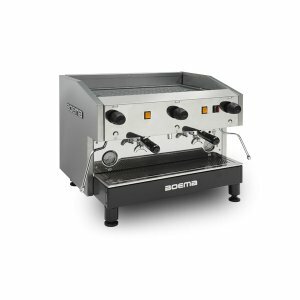 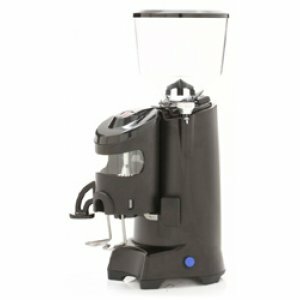 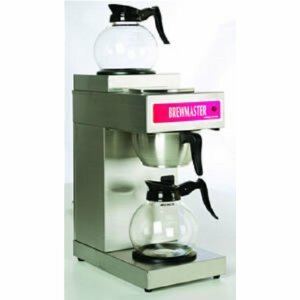 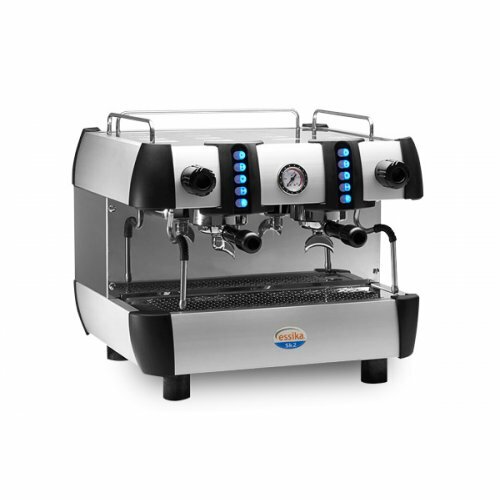 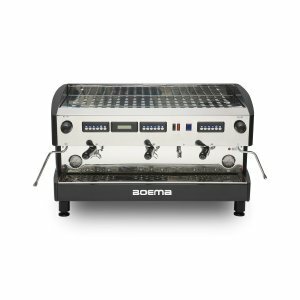 We provide a range of high quality products for cafes, restaurants and businesses requiring quality espresso machines, automatic coffee machines and grinders. Size - which machine is right for me? 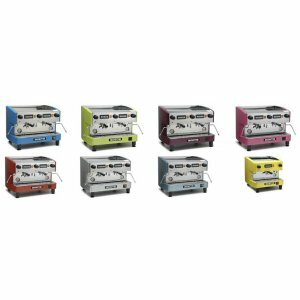 1 group, 2 group or 3 group? 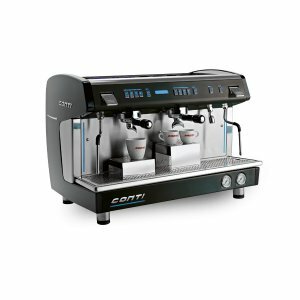 Strength, flavour, and taste of coffee produced. As a general rule, 1 Group machines are only used by businesses where coffee isn't a key aspect of their menu, and sales only number between 20-30 coffees per day. 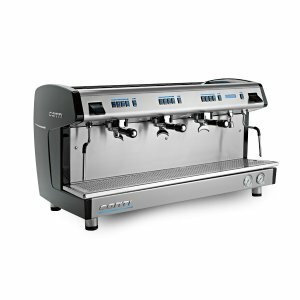 A 2 Group machine can average approximately 4 coffees every 2 minutes, while a 3 Group machine can produce around 6 coffees in the same time. 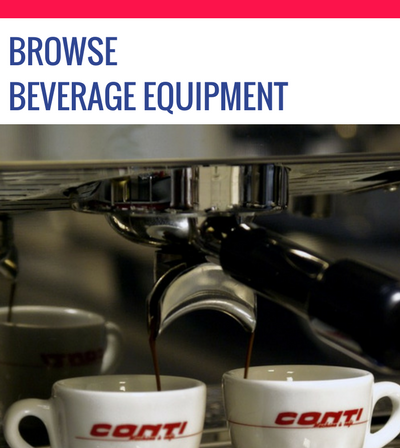 These larger machines usually provide additional storage space for cups/mugs above the unit, meaning a bigger unit may actually work to reduce clutter around the coffee machine station. 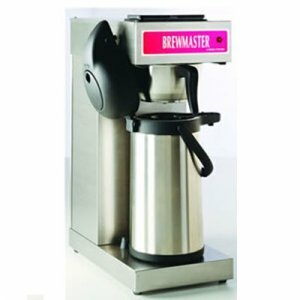 We have models to suit any hospitality business, restaurant, café or eatery. 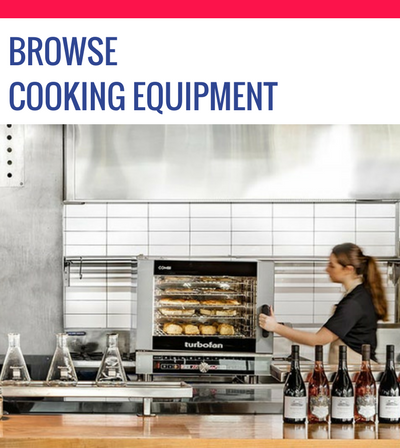 CE Catering Equipment also offers you the opportunity to Rent-Try-Buy through Silver Chef and FlexiRent. 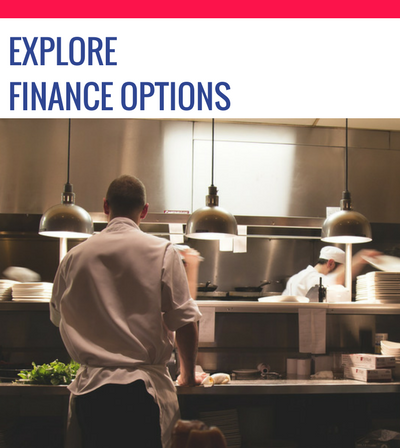 Need more information, then give us a call and speak to one our food preparation experts. 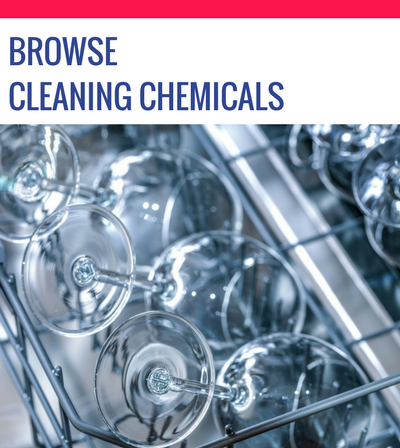 Call Now on 1300 136 086.